A fantastic basic machine loaded with helpful features. 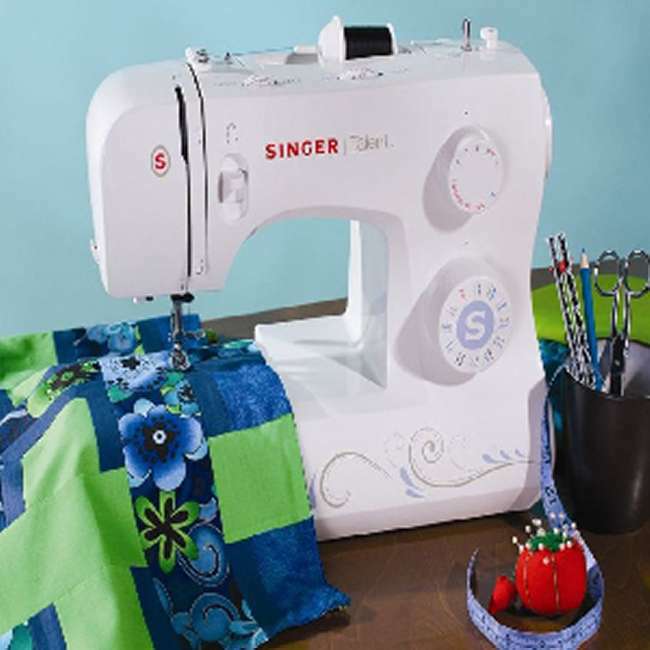 The SINGER® TALENT™ sewing machine is the perfect machine for budding fashionistas! 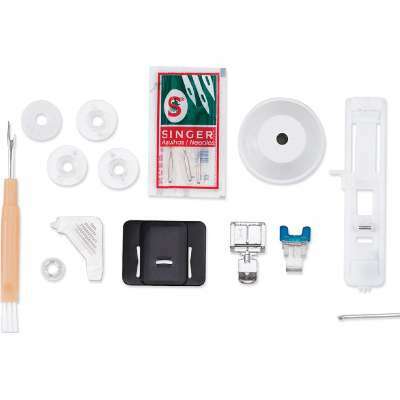 With easy threading, top drop-in bobbin and automatic needle threader, set-up is simple. 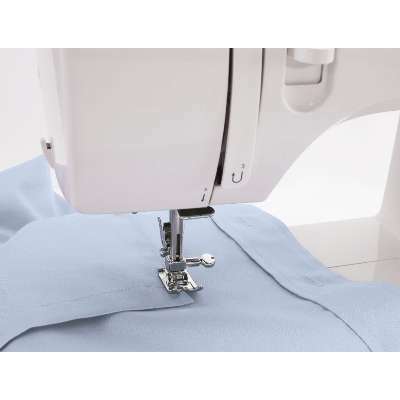 Features including 23 built-in stitches, a fully automatic 1-step buttonhole, adjustable stitch length and width and variable needle positions make fashion sewing and other creative projects fun and easy!